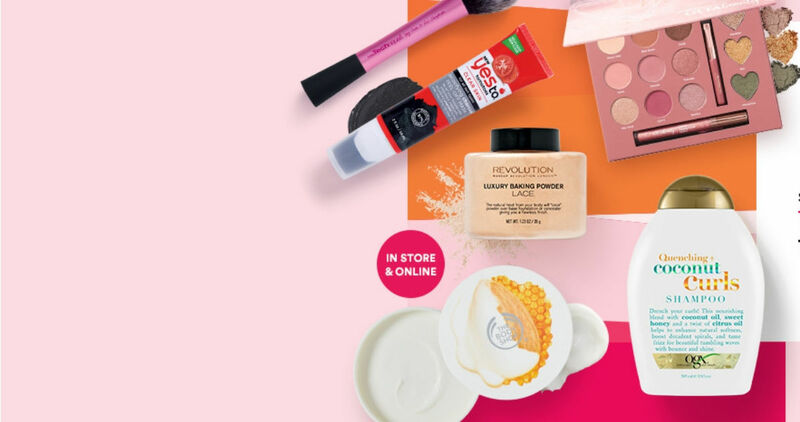 Grab some good deals on makeup and other beauty items with this Ulta coupon code! Use code 698299 at checkout to get an extra 20% off (1) item. You can get the Ulta Brilliantly Beautiful Makeup Collection for $15.99 after the code and more. Plus, you get to choose a FREE sample with every order! Note: This code is only valid on (1) item. It’s good through 11/3. Shipping is FREE with orders of $35 or more.